a modern classic for the highest level of presentation. We believe the purpose of every portfolio is to convey the identity of the owner. People are judging you from the moment they pick up your book; you have to be sure the cover is as memorable and unique as the work inside. We believe that every object should be met with unanimous appreciation in both form and function. 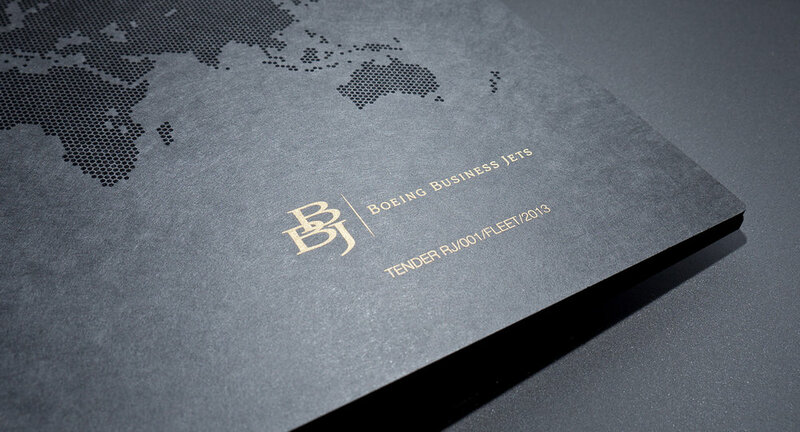 Our Ice Nine portfolios have become a modern classic. Originally developed by our parent company, Lost Luggage®, the hinge design was so pioneering it was awarded trademark status. Featuring an expandable screw post binding and a strong yet exquisite construction handmade in our Seattle studio. Styled with a trademarked hinge consisting of anodized aluminum, the Ice Nine frosted acrylic portfolio can easily expand to hold 10 to 50 pages as well as be customized with your name or logo. 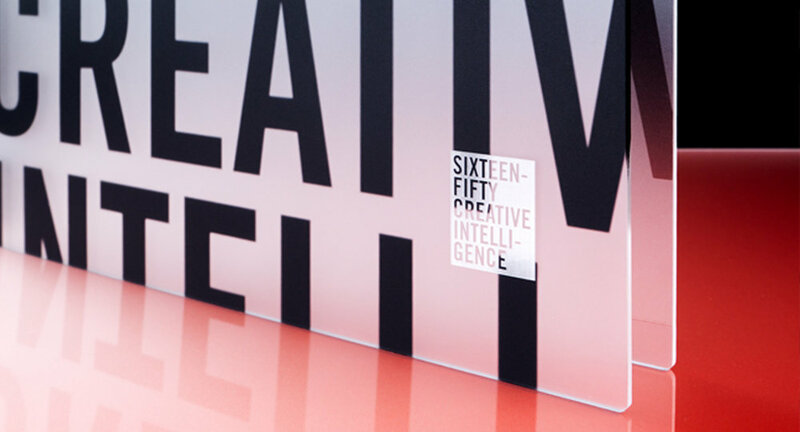 The Ice Nine frosted acrylic portfolio is made from durable frosted acrylic to give the first page of your presentation a soft diffused glow. 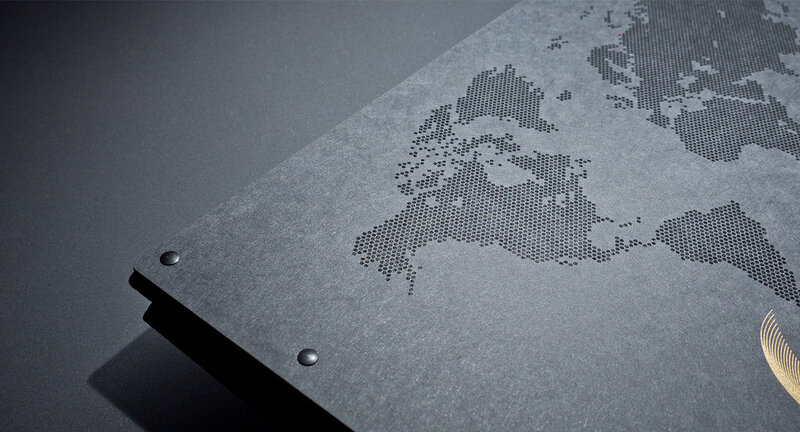 Chosen for its rich color and extreme durability, the Ice Nine paper resin portfolio consists of layers of certified FSC paper hardened with a water resistant resin. Designed to stand up to the most demanding user. 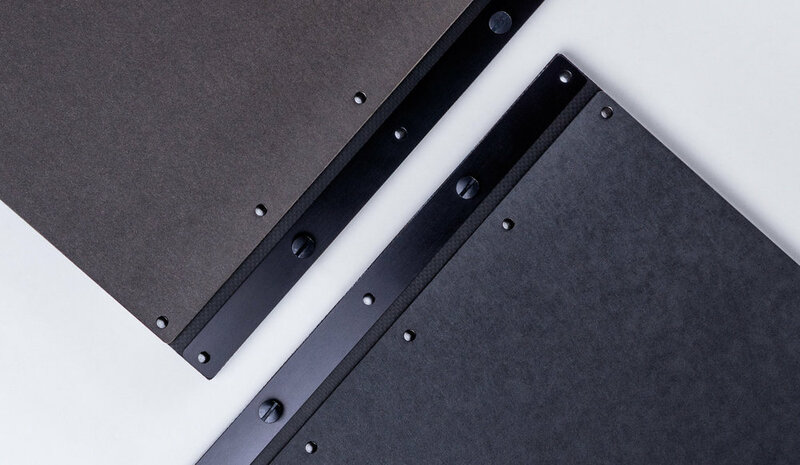 Styled with a trademarked hinge consisting of black anodized aluminum and black hardware, the Ice Nine paper resin portfolio can easily expand to hold 10 to 50 pages as well as be customized with your name or logo. Our eco-faux leather has the smooth and subtle feel of top grain leather. Soft to the touch and detailed with stitching on the edge, the Ice Nine eco-faux leather portfolio is made from non-plasticized materials, making it friendlier to the environment. 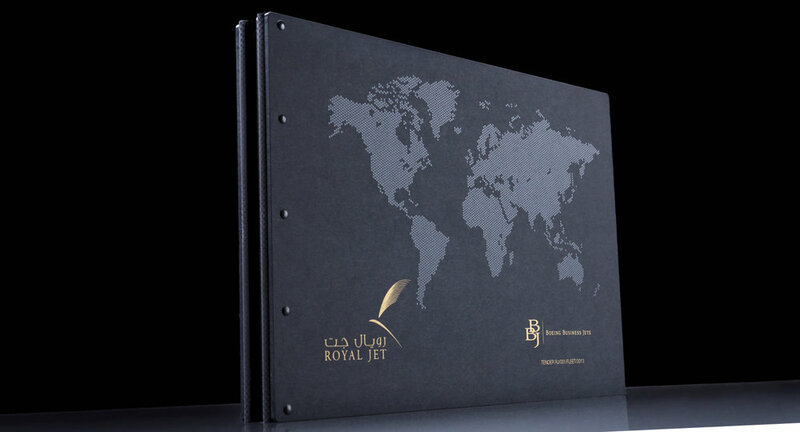 Styled with a trademarked hinge consisting of anodized aluminum, the Ice Nine eco-faux portfolio can easily expand to hold 10 to 50 pages as well as be customized with your name or logo. Hardened on both sides for extra durability, the Ice Nine hardboard portfolio's rich color is matched only by it's classic feel. 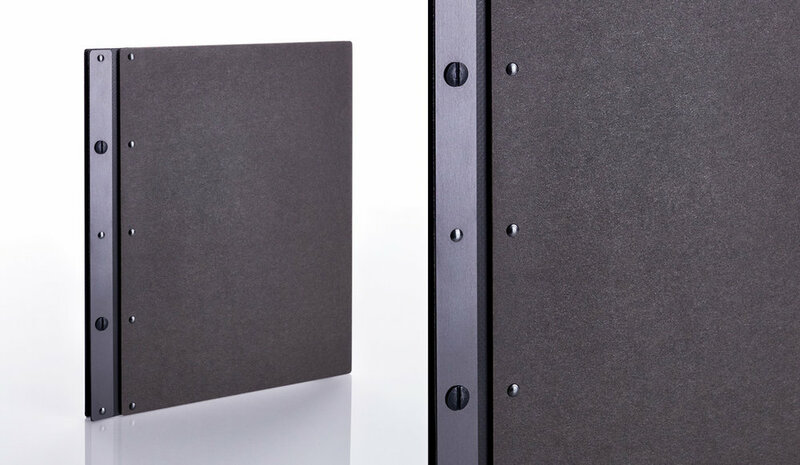 Styled with a trademarked hinge consisting of black anodized aluminum and black hardware, the Ice Nine hardboard portfolio can easily expand to hold 10 to 50 pages as well as be customized with your name or logo.